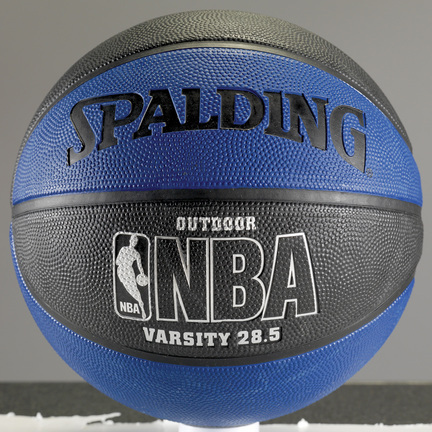 Spalding NBA Black and Blue Varsity Basketball Size 28.5"
All NBA teams available! 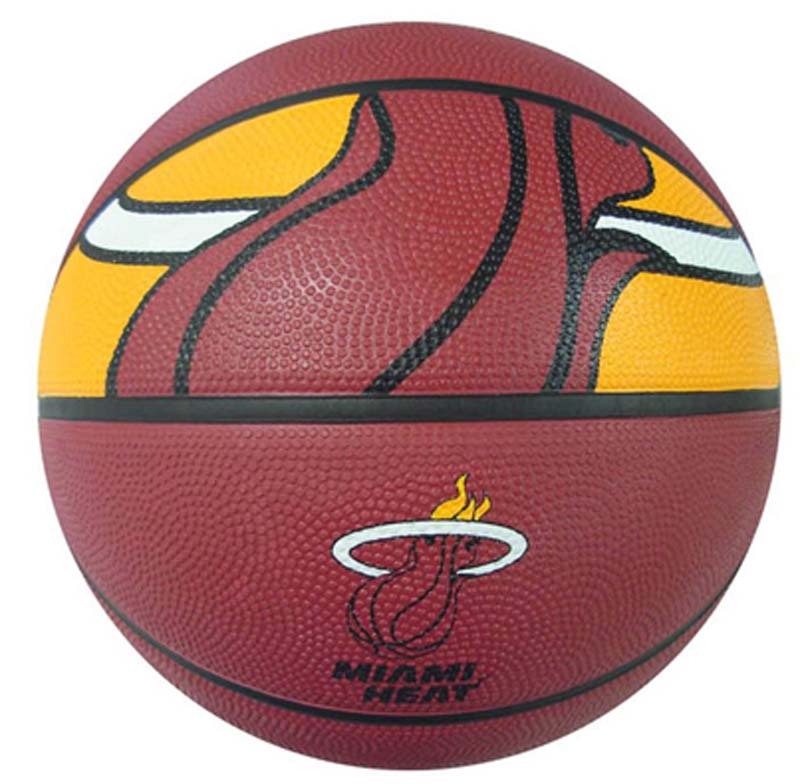 Features:Size 7 RubberSize: 29.5""Features the Miami Heat logoTo see all NBA Courtside Team Basketballs, Click Here. 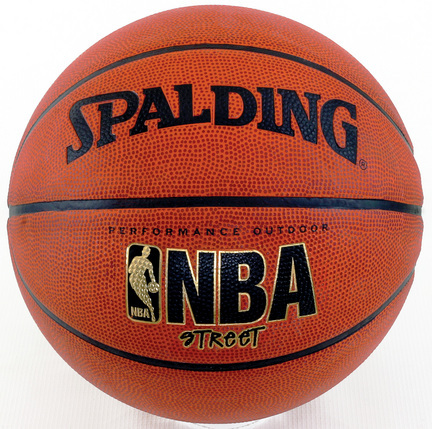 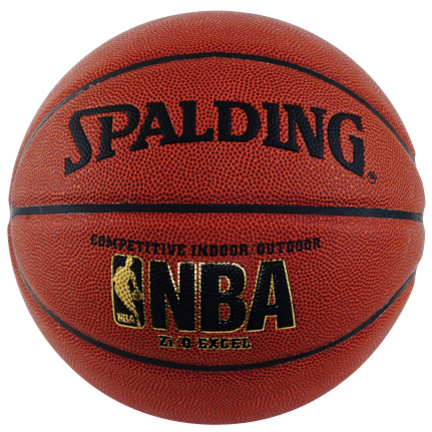 Spalding NBA Street Basketball Size 28.5"
Spalding NBA Street Basketball Size 29.5"
All NBA teams available! 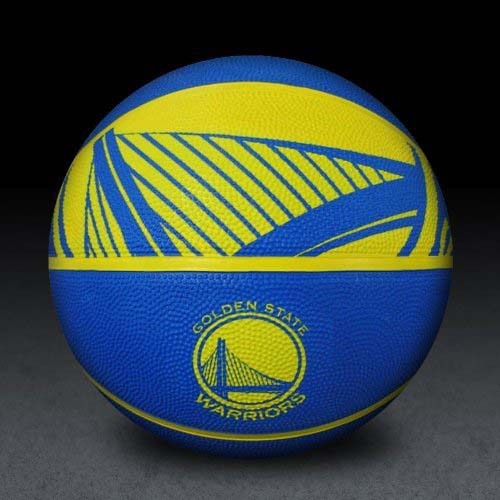 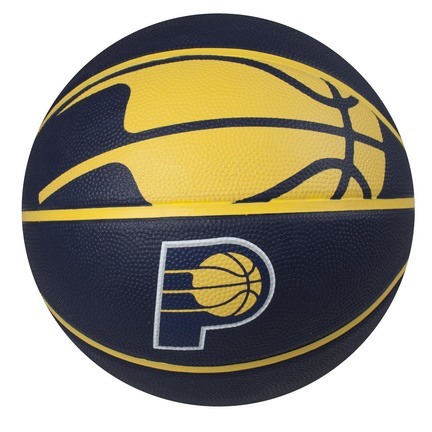 Features:Size 7 RubberSize: 29.5""Features the Indiana Pacers logoTo see all NBA Courtside Team Basketballs, Click Here. 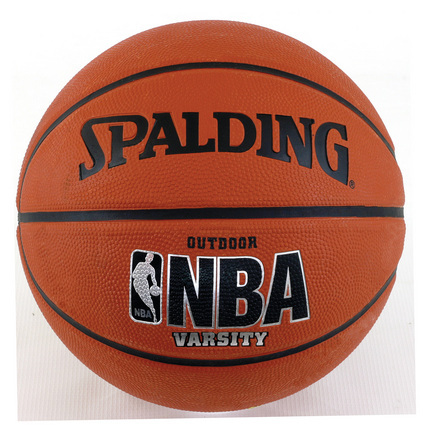 All NBA teams available! 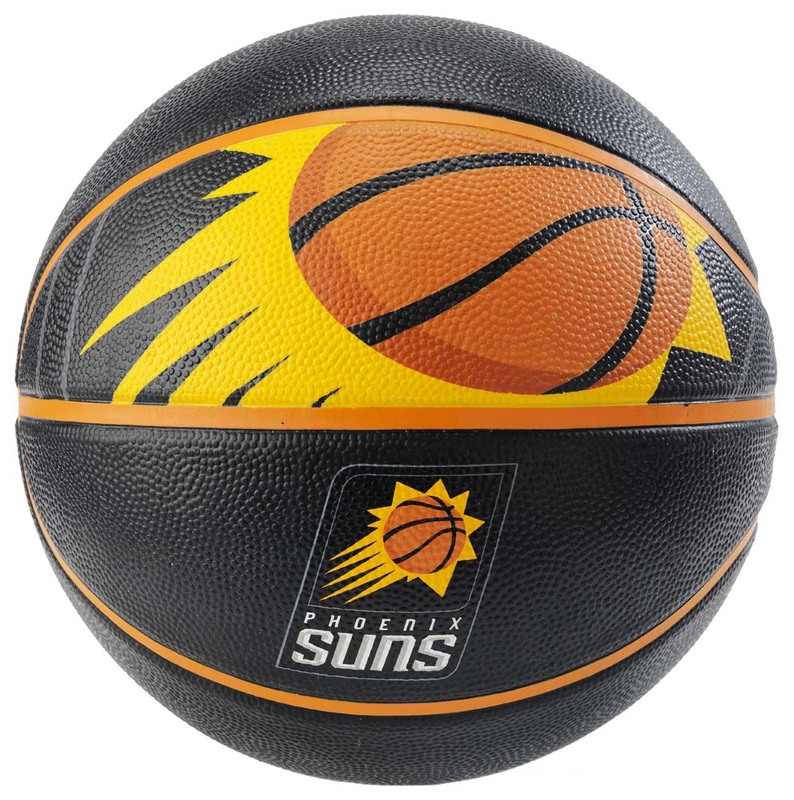 Features:Size 7 RubberSize: 29.5""Features the Phoenix Suns logoTo see all NBA Courtside Team Basketballs, Click Here. 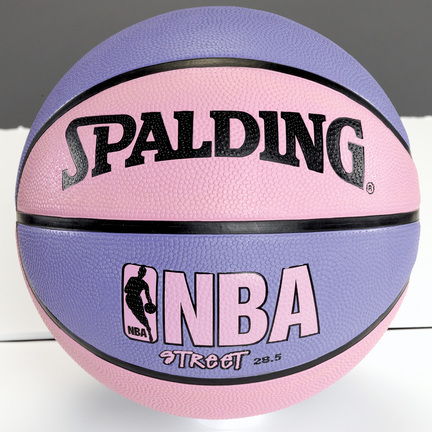 Spalding NBA Varsity Basketball Size 27.5"
Spalding NBA Pink and Purple Street Basketball Size 28.5"
All NBA teams available! 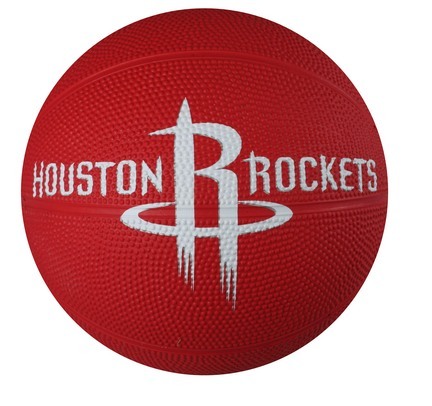 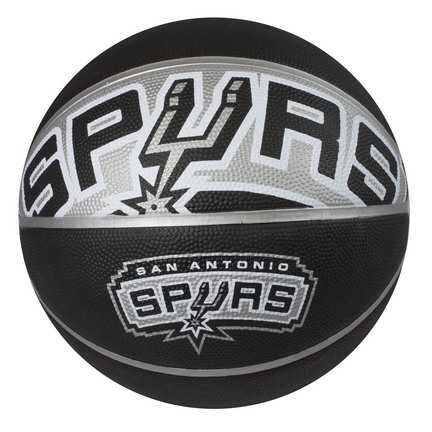 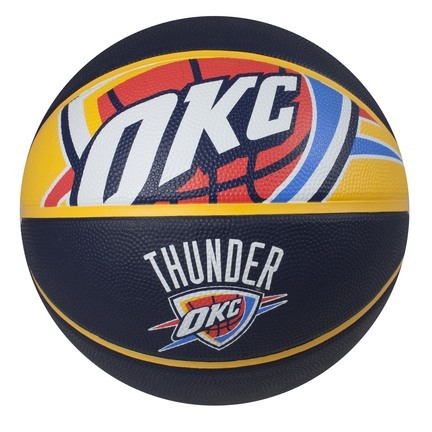 Features:Size 3 RubberSize: 22""Features the Houston Rockets logo To see all NBA Primary Team Basketballs, Click Here. 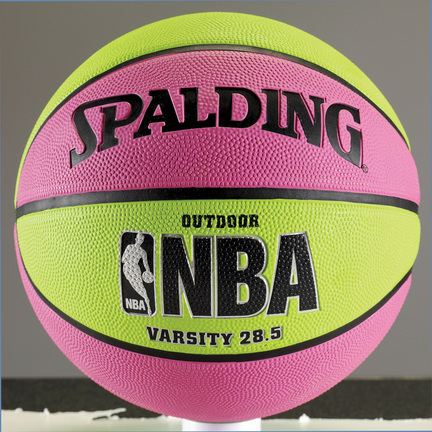 Spalding NBA Pink and Green Varsity Basketball Size 28.5"